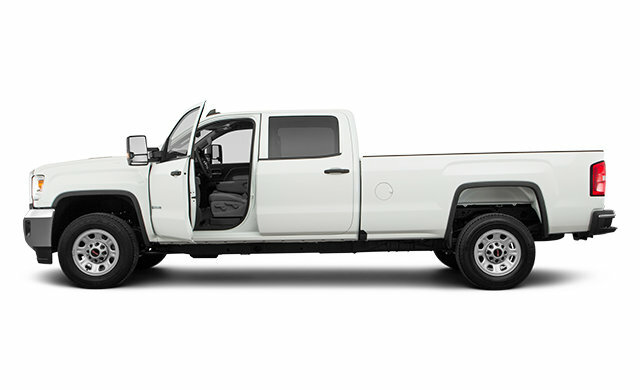 The 2018 Sierra 2500HD’s available state-of-the-art safety and driver alert technologies provide peace of mind and help prepare you for the unexpected. 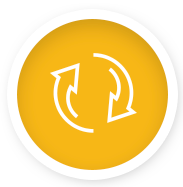 Safety features are no substitute for the driver’s responsibility to operate the vehicle in a safe manner. 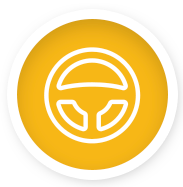 The driver should remain attentive to traffic, surroundings and road conditions at all times. The 2018 GMC Sierra HD All Terrain Package lets you trailer and haul your payload wherever you need to, whether that takes you on a paved road – or off one. Front and rear body-colour bumpers, a more aggressive grille and distinct badging let you do it with style and presence. 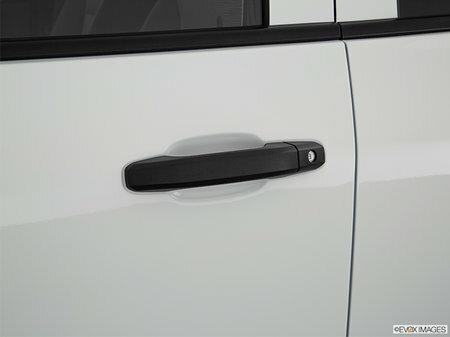 Sierra Convenience Plus Package: Power driver door mirror, Black coloured driver door mirror, Heated driver side door mirror, Convex spotter driver side door mirror, Manually folding driver side door mirror, Turn signal indicator in driver door mirror, Driver side mirror mounted clearance lights, Driver side mirror spot light, Power passenger door mirror, Black coloured passenger door mirror, Heated passenger side door mirror, Convex spotter passenger side door mirror, Manually folding passenger side door mirror, Turn signal indicator in passenger door mirror, Passenger side mirror mounted clearance lights, Passenger side mirror spot light, Manual extendable trailer mirrors, LED pickup box cargo light, Auto-dimming rear view mirror, Illuminated entry, 1 AC power outlet, Power door locks with 2 stage unlocking, Keyfob activated door locks (all doors), Tailgate/rear door lock included with power doors locks, Keyfob trunk control, Panic alarm, Trailer towing capability, Wiring harness, Class IV rating, Trailer hitch, Trailer brake controller, Deep tinted windows. 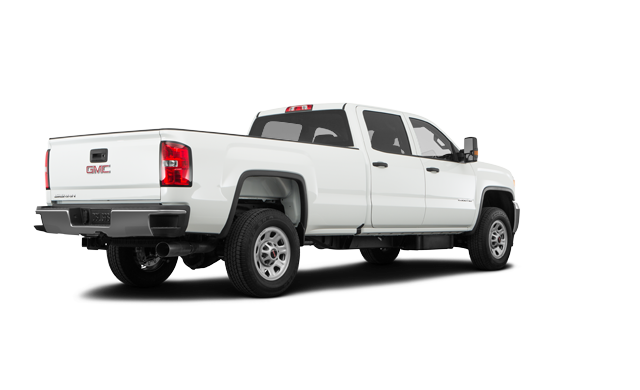 Requires Crew Cab model. 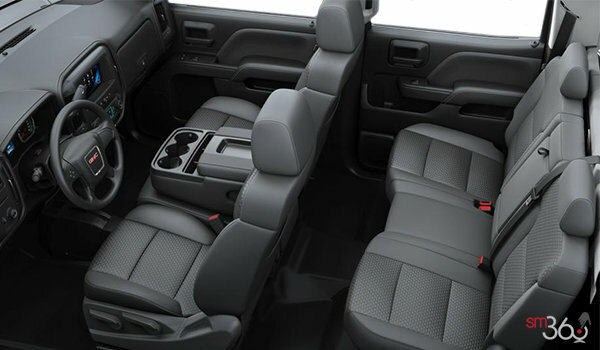 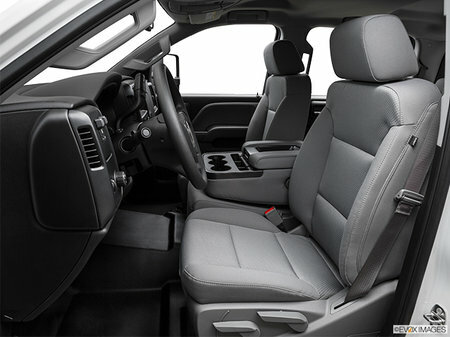 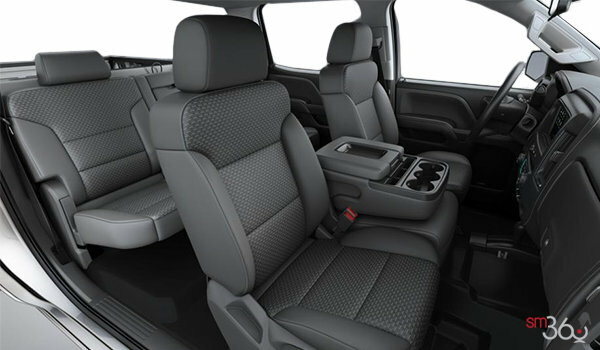 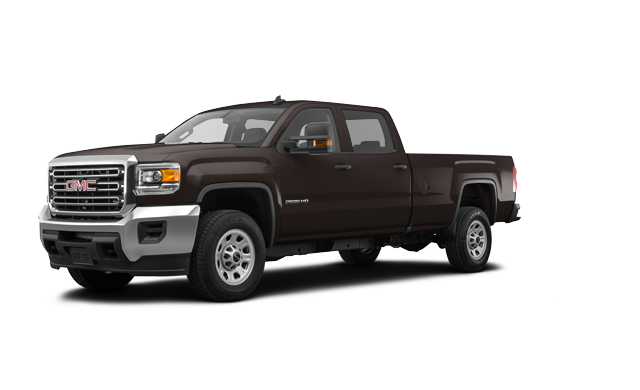 Not available with Sierra Convenience Package or Duramax 6.6L Turbo Diesel V8 engine. 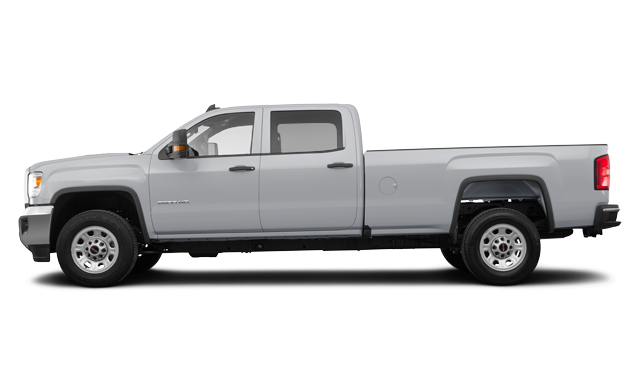 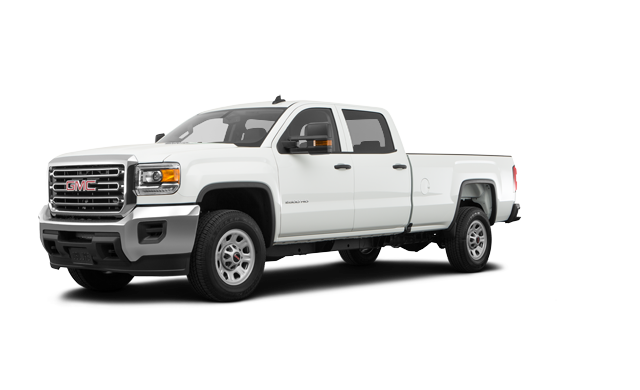 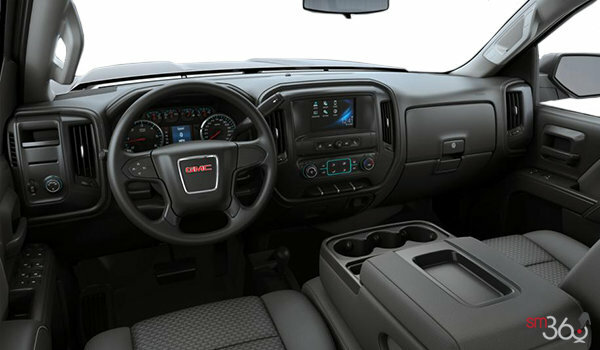 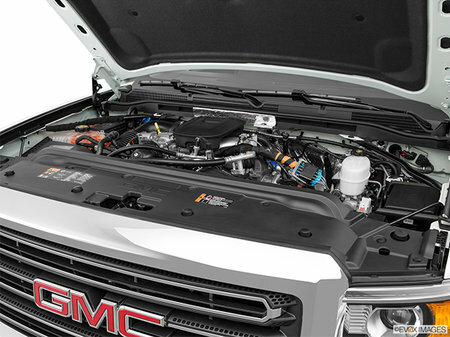 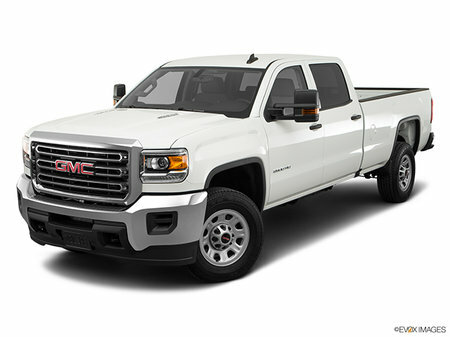 Interested by the 2018 GMC Sierra 2500 HD ?